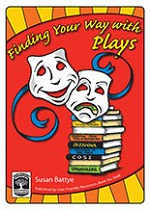 Performance rights to all plays written by Susan Battye and copies of most scripts unless otherwise stated may be obtained from Playmarket. 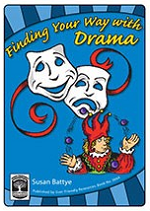 Scroll Down to view Plays and Drama Resources written by Susan Battye of Drama Magic Ltd. 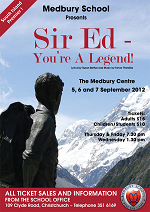 The musical is a documentary drama about the life of one of New Zealand’s most famous son’s, Sir Edmund Hillary. 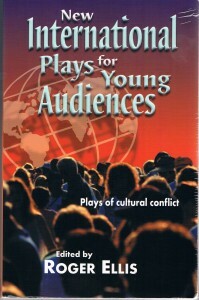 Script, score and CD available on request from Playmarket. 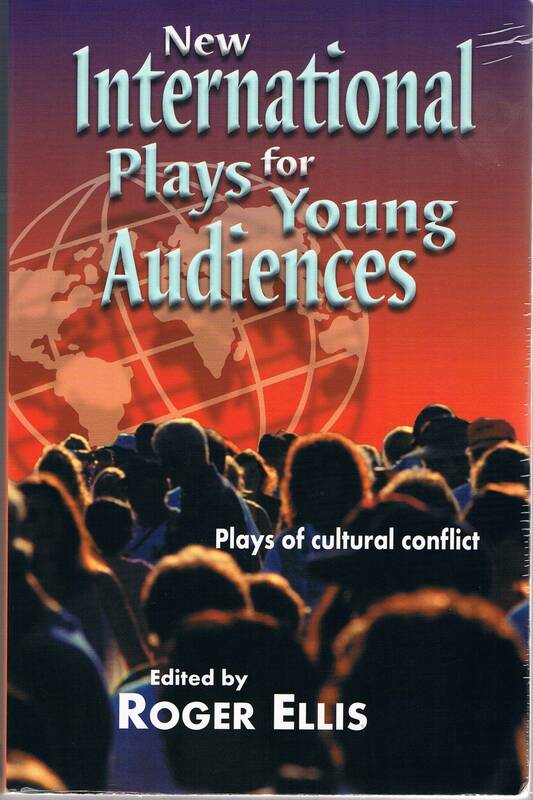 This anthology features 13 extracts from contemporary Commonwealth plays, in English. 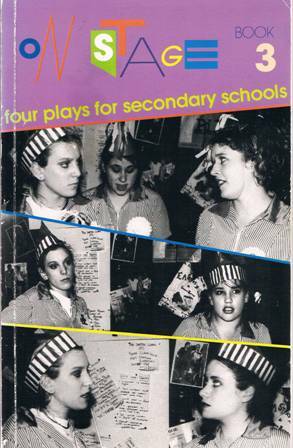 Drama Cuts is a resource for secondary English and Drama consisting of extracts from thirteen plays from across the Commonwealth. 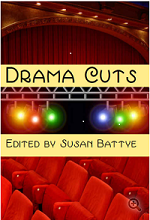 Read a review of Drama Cuts by the Senior Lecturer in Drama at Victoria University, David O’Donnell here. This title is available from Playmarket. 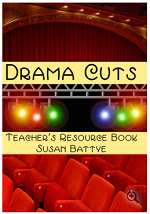 Drama Cuts Teachers Resource Book provides background resource for Drama Cuts – information on the play texts with a detailed synopsis of the entire play; writing and performing activities on individual plays and groups of plays and notes on the playwrights. This title is available from Playmarket . 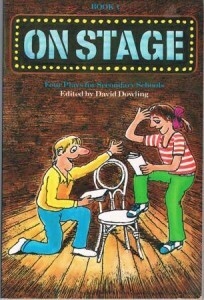 This title is available from User Friendly Resources Ltd .
First Published in October 1996 as Productionworks, Book B. 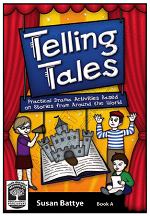 This title is available from User Friendly Resources Ltd, and Playmarket . On March 26, 1896, sixty five men lost their lives following an explosion in the coal mine at Brunnerton, a small West Coast coal-mining town. 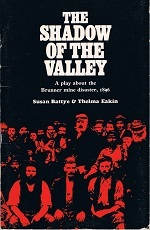 This documentary play deals with the impact of the disaster on the Grey Valley community and traces attempts to gain compensation from the coal company. Songs and orchestral score. 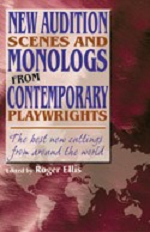 New Audition Scenes and Monologs from Contemporary PlaywrightsEdited by Roger Ellis (2005) Meriwether Publishing Ltd Colorado ISBN 1-56608-105-X — ISBN 9781566081054Tagged by Susan BattyeNo Pain No Gain by Susan BattyePerformance Rights obtainable from Playmarket. The mostly female workers at the Perky Pie restaurant unite to assert their rights over the profit-making demands of their bosses. Written for young people. Performance Rights obtainable from Playmarket. This play is based on the short story of the same title by Katherine Mansfield, and devised with a fifth form drama class from Epsom Girls’ Grammar School. 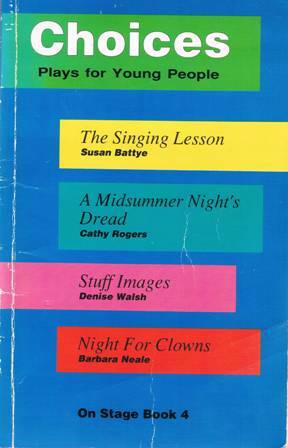 It is set in a classroom in 1990 and be played with up to 17 women. Written for young people. Script is available from Playmarket. Drama with clear development and strongly delineated characters about women’s solidarity in face of a factory closure. Marlene gears up battle lines in the cutting rooms as the expected confrontation approaches. There is a witty counter-turn at the end. With one male voice. Written for young people. It’s the beginning of the school year and there’s a funny smell coming from the Seventh Form Common Room, as the students get ready to welcome the new arrivals and meet a new international student Sunila, from Mumbai, India. While the students have a powhiri to deal with, the school has fundraising issues, and as the students get ready for a new year they learn how stories of our ancestors are important to all of us. 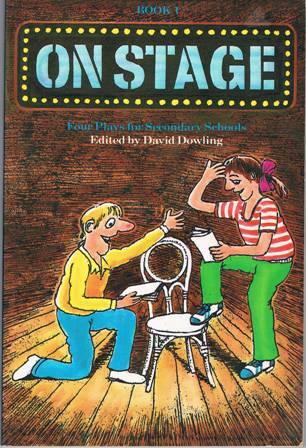 The play can be done with an all female cast and two of the roles may be doubled. Teenager Zaria, sent by her Montenegran parents to live with relatives in New Zealand, struggles to perform well in her all-girls school where institutional and peer group understandings challenge her ability to her new hosts culture. 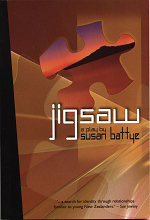 A play dealing with teenagers coming of age and cultural difficulties. A play celebrating the history of girls’ education in New Zealand. 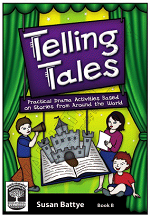 The script is available from Playmarket or PPTA’s Auckland office. The arrival of the Chilean naval vessel Esmeralda in Auckland in 1983 leads to demonstrations by Amnesty. The Esmeralda has a black history and events surrounding the 1973 Chilean coup are brought to light. Written for young people. The script is available from Playmarket. Caught graffiti-ing a West Coast coal miners’ hall, Keisha and Sunny are trapped inside with its ancient guardian. When Shorty orders the pair to clean up the mess, they quickly proclaim their ‘right to strike’. Fired up, he describes the role the hall had to play in ensuring the right to strike and the fight for the eight hour day that is cemented in our social history. Set against a background of surfing, concerns issues of love, trust and friendship among a group of teenagers. Has potential for larger chorus. Written for young people. Gay life in Ponsonby Road. 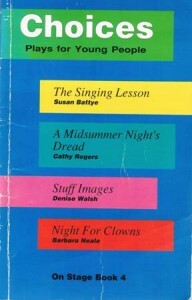 The script features a bookshop dealer, real estate agent, the leader of a women’s outdoor experience group, a closet lesbian and a male and female chorus. We witness the everyday happenings of gay friends including mix-ups, relationship issues and a successful pregnancy for a gay couple. A happy ending.